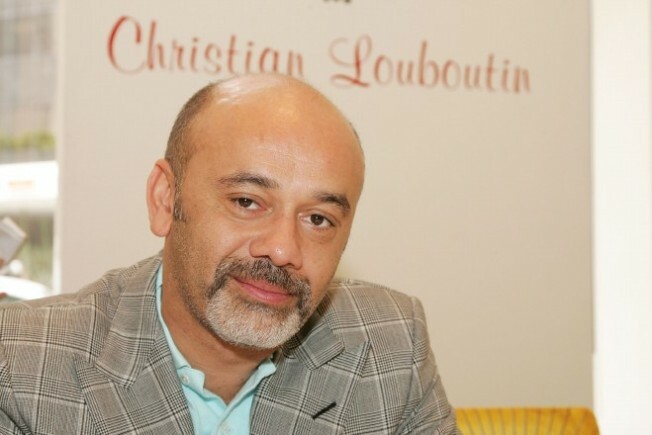 Meet shoe superstar Christian Louboutin at South Coast Plaza on Tuesday, February 24, from noon-4PM. ...Angelenos in a catch-some-beads kind of mood are trying to figure out where to take themselves on this fine Fat Tuesday. Look, we don't want to continually harp on the topic, since it is such a happy topic, but can a town have too many parades? We think not. They're economical -- okay, for the viewers -- and celebratory and add a wee boost of business to whatever area they are zippity-do-ing through. Maybe we can get a major Mardi Gras one going here, is all we're saying. Send that baby down Broadway for a couple of blocks. Let anyone join, and everyone dances. Because more dancing, less stress. In our books, anyway.